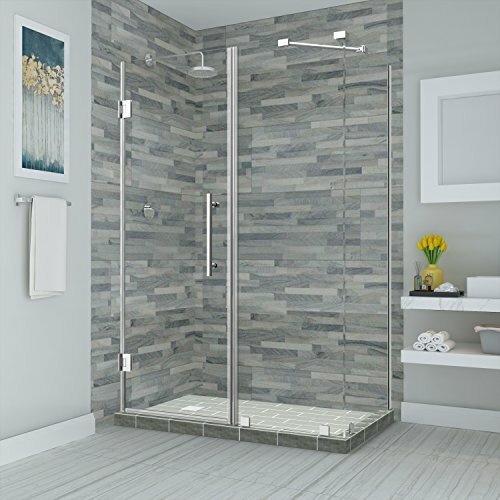 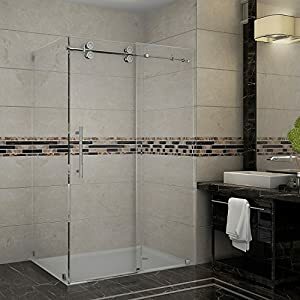 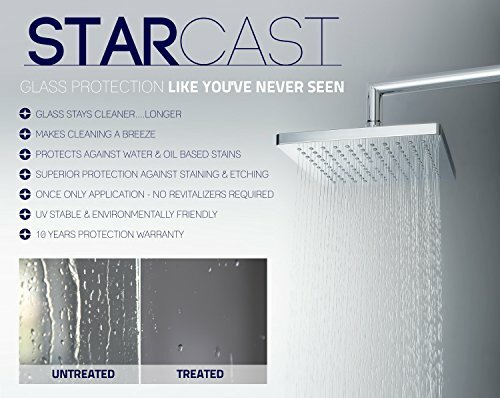 Aston SEN967EZ-CH-672930-10 Bromley Frameless Corner Hinged Shower Enclosure | Steam Shower - Bathroom Showers- Infrared Sauna - from SteamShowerDealer.com | SteamShowerDealer is your #1 source to buy designer and comfortable steam showers, steam spas and Infrared Saunas and accessories at discounted prices. 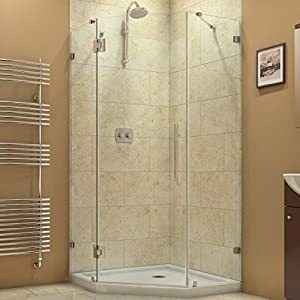 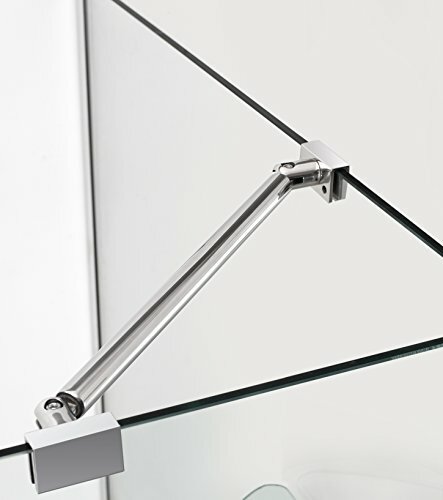 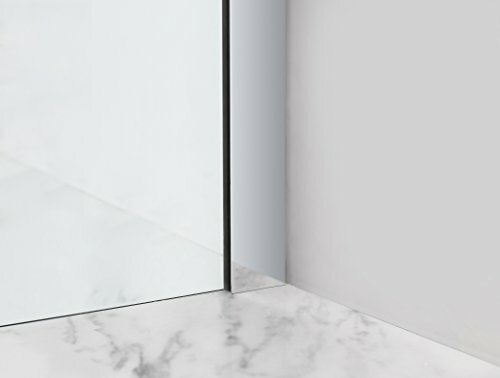 Glass door: 29 in. 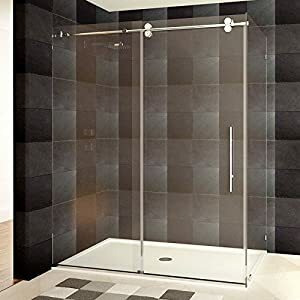 Fixed panel: 38 in., Glass door: 31 in. 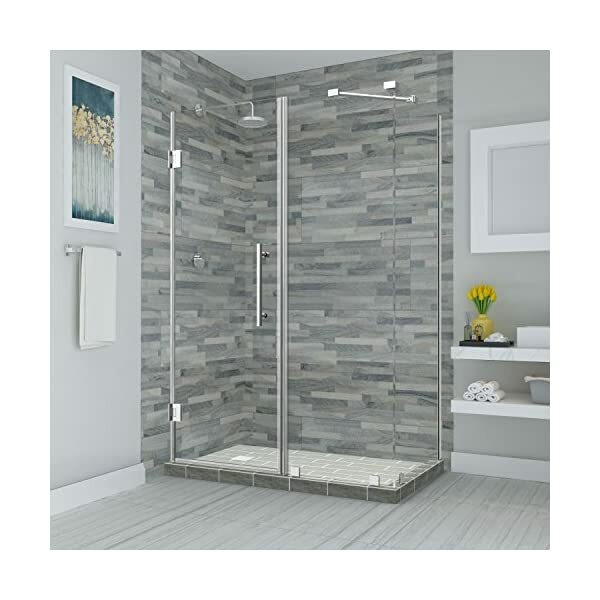 Fixed panel: 36 in., Glass door: 33 in. 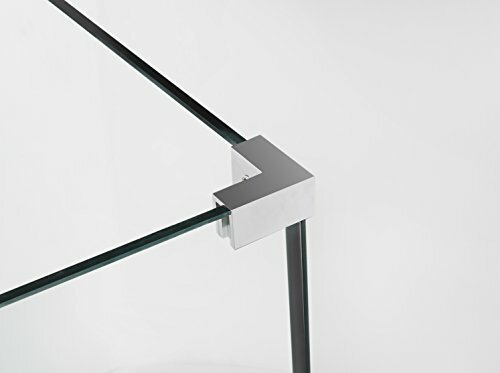 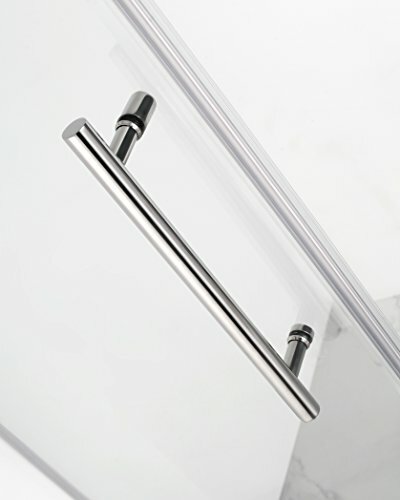 Fixed panel: 34 in., Glass door: 35 in. 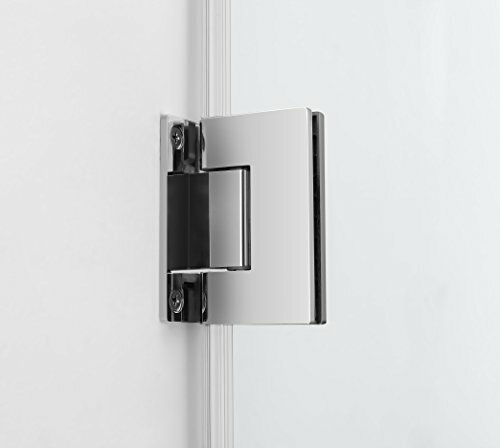 Fixed panel: 32 in.